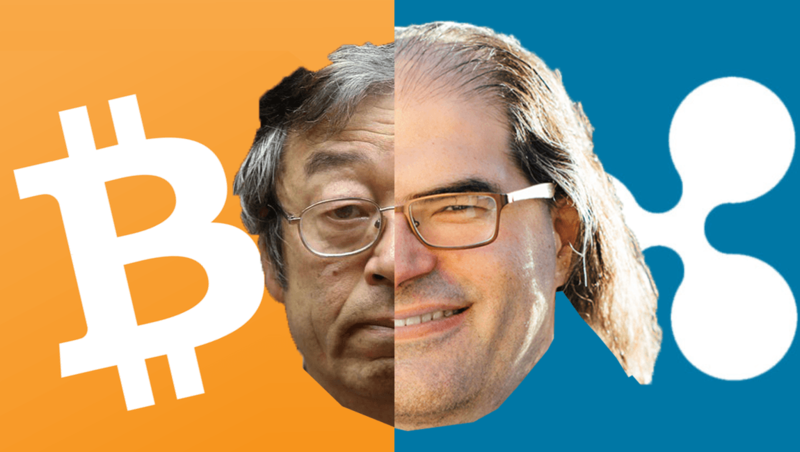 Ripple CTO, David Schwartz, came up with a distributed computer platform similar to Satoshi’s Bitcoin (BTC) blockchain with more than 20 years before the dawn of the first cryptocurrency in the world. Invented in the 80s and filed as a patent in 1998, David’s “multilevel distributed computer system” was practically the first distributed ledger technology-based system. “The versatility of a computer system can be increased by using a plurality of small computers, such as personal computers, to perform simple tasks and a central computer for longer more complex tasks,” Schwartz added. David said that back in the 80s when he came up with this idea, he was trying to solve a graphics rendering glitch that demanded significant CPU power. However, the CPUs performance boosted very fast, and there was no need for such a system anymore. The first issue David bumped into after he created the first distributed computer platform was the difficulty in interconnecting computers, which was a significant problem in the 80s in comparison with present days. Secondly, breaking the computing tasks into smaller fragments to be processed by multiple computing systems was also a big challenge for Schwartz’s first distributed computer platform. “It does seem that the things I worked on in the past keep coming up in the things I’m working on now. I think that’s more just due to most of my work being in the same general area of distributed computing and cryptography,” said David Schwartz, Ripple CTO.